In Canada, property owners have continually chosen vinyl siding as their top choice in exterior cladding products. What makes vinyl siding so unique is there are a variety of solutions to suit every style – yes, even Board & Batten and Shake & Shingle! And thanks to an endless range of colours, textures and styles, it is easy to transform or pay hommage to the architectural style of your home. 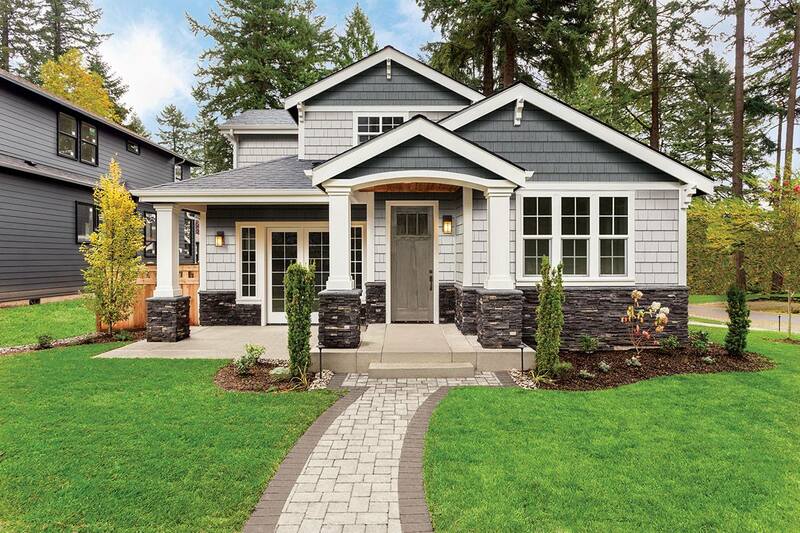 As an added bonus, vinyl siding trims, profiles and a myriad of accessories allow a homeowner to pick and choose their favoured finishing touches – contributing to a refined design. Low cost of ownership is often touted as the main reason to consider vinyl siding, but there’s more. When properly installed, vinyl siding is long lasting and durable – even in the harshest of climates. Yes, Ottawa, we’re looking at your crazy four seasons! Vinyl siding is also very easy to clean (mild soap and fresh water from a garden hose go a long way), virtually eliminating the time consuming maintenance of other cladding products, especially wood. If you’re looking for an exterior cladding product that offers lasting performance without a premium price, it’s worth the time to explore the broad range of vinyl siding products. BestCan proudly installs Royal Building Products. For more than 40 years, Royal has been an industry leader and distributor of state-of-the-art building supplies for the home, building and municipal construction markets. Thanks to their innovation, quality and commitment to customer relationships, BestCan customers across Ottawa are benefitting from superior Vinyl Siding, Exterior Trim & Mouldings and so much more.